Spacious home in safe beautiful neighborhood. Driveway parking. Backyard use. Washer and dryer use. 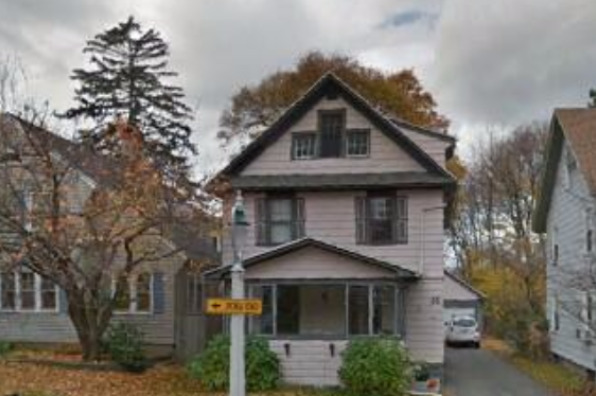 Located in Rochester, NY, This great student rental features 4 bedrooms and 1.5 bathrooms.